Over the past few decades, Mexico has gained a bad reputation. Due to organized crime activity and civil unrest, many areas within the country have received travel warning by the U.S. Department of State. Fortunately there are still some safe places to visit in Mexico that are absolutely beautiful. Below we list the top places to visit in Mexico. 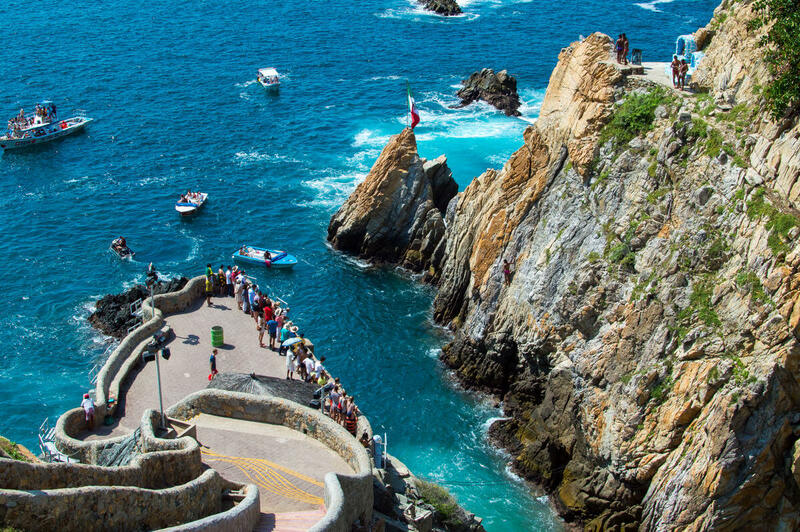 Acapulco has slowly become one of the more popular destinations in Mexico. It is home to one of the largest beach communities in the country. It was a favorite for celebrities in the 1950s and is still a tourist favorite today because of its exciting nightlife. Cancun is another highly popular tourist destination in Mexico. There is currently no travel warning for Cancun. The city is great for families who are looking for a fun vacation near the beach as well as those who want to grab drinks and enjoy the night life. One of the great attributes of Cozumel is its historical significance. Here, visitors can learn a great deal about Mayan culture and view numerous Mayan-built structures and landmarks. Another draw is the beautiful coral reef in the Caribbean Sea where people can snorkel and swim with the numerous types of fish. Guadalajara is a city that’s full of culture. In this urban paradise, you can attend the theater, visit art shows and museums, enjoy diverse dining options or be serenaded by mariachi. Guadalajara is also home to one of the biggest soccer teams in Mexico. 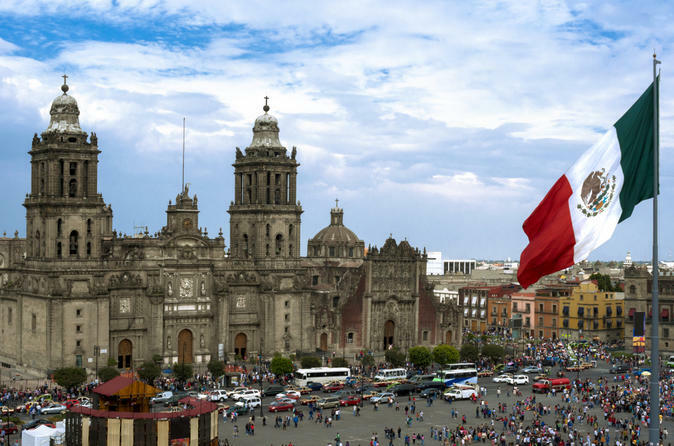 Mexico City is a historical landmark and the capital of Mexico. It was formerly known as Tenochtitlan which was the Aztec capital. There is also plenty of culture to soak in and something new to discover on every street. 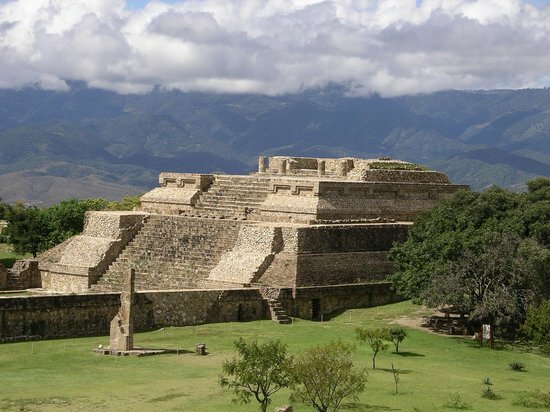 If you want to immerse yourself into a cultural experience, Oaxaca, Mexico is the perfect place to visit. It is a colonial city that is surrounded by the Sierra Madre del Sur mountain range. Here you can enjoy authentic Mexican cuisine, visit the various markets and partake in cultural festivals. If you are planning a trip to Mexico, consider spending time in one of the great locations mentioned above. There is a lot of beautiful landscape, culture, and history to admire in all of these places. If you plan on driving to Mexico from the United States, be sure to obtain Mexico Auto Insurance. This insurance will protect you and your vehicle while traveling abroad. We can help you find the best Mexican car insurance in no time. Contact us and request a free Mexican Auto Insurance Quote today. We will have the best results for you in no time.